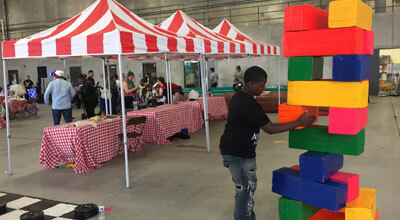 PlayGround Games offers the innovative, one stop shopping experience you are looking for in the Chicagoland area. With friendly and professional customer service, we take you through the process from initial vision all the way to the final design and event execution. Rest easy when we are taking care of your event. 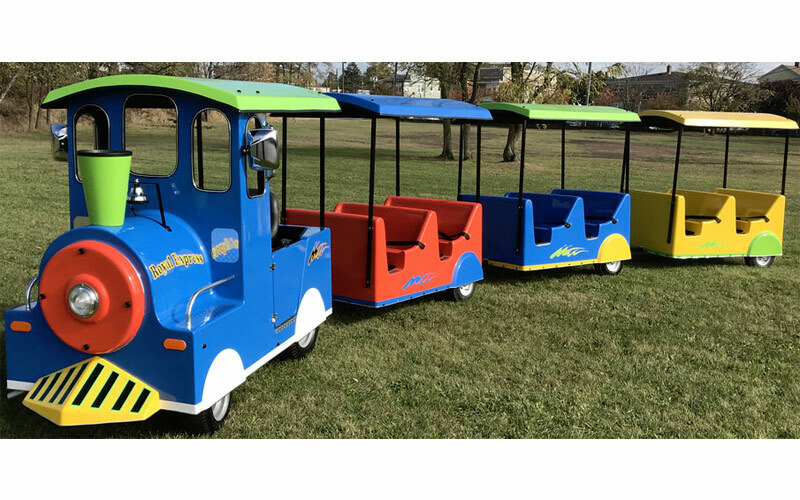 Whether you are planning an event large as the Taste of Chicago or your child’s birthday, we manage all the details to bring your event to life. There is a reason why people choose PlayGround Games for their events and why they continue to come back year after year. 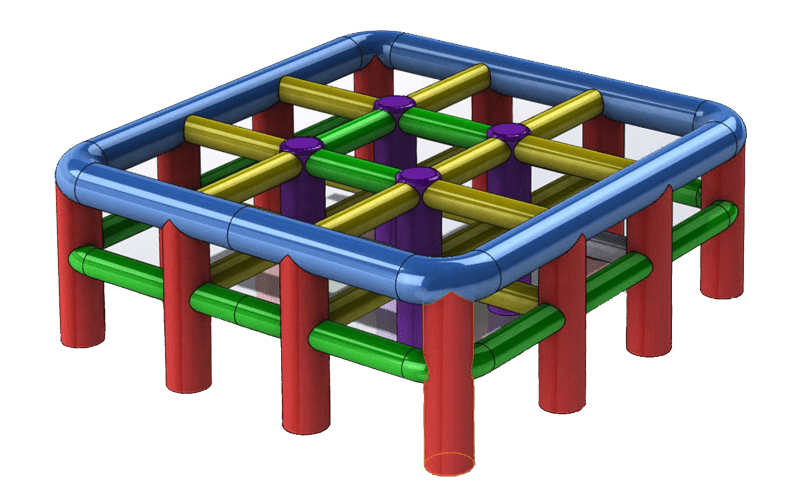 PlayGround Games are based in Deerfield Illinois, the heart of the Northshore area. With an operational territory that covers all of Chicago, North West Suburbs, as well as the neighboring states of Wisconsin, Indiana, Iowa, Michigan, and Missouri. 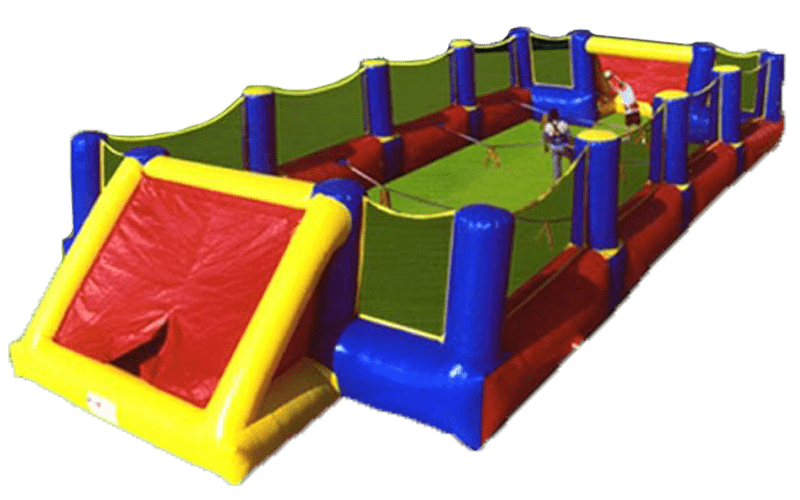 We staff and provide quality: bounce houses, water slides, obstacle courses, inflatable games, bubble soccer, dunk tanks, carnival games, audio, lighting, DJs, Emcees, photo booths, trackless trains, black lights, and concessions for your amazing event. 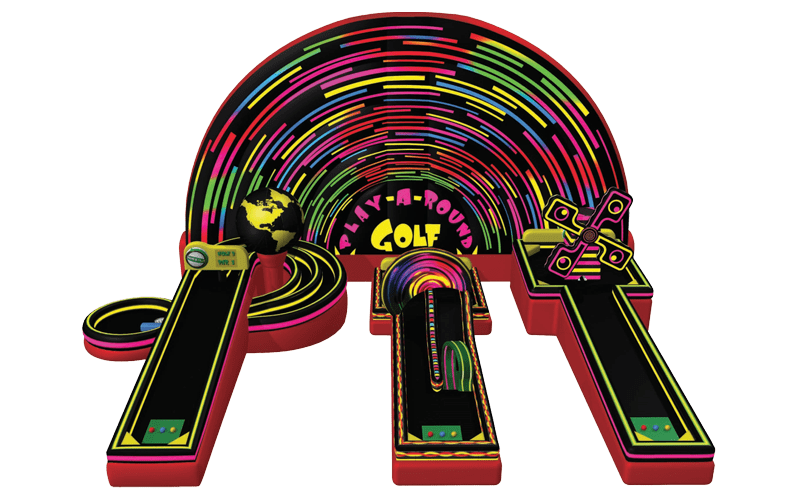 Some of the events we are known for include: corporate/team building events, school events, colleges, picnics, reunions, birthday parties, graduation parties, bar and bat mitzvahs, carnivals, block parties, dances, themed events, and youth groups. 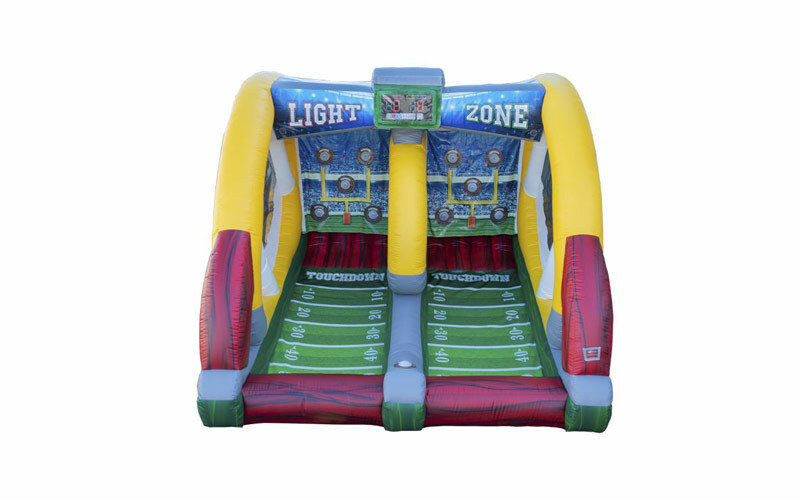 Looking for a way to pump up your party? 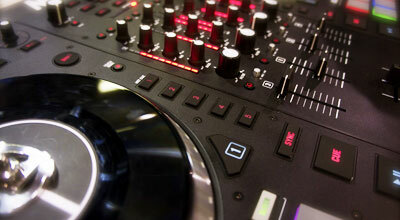 PlayGround Games offer amazing DJs playing the hottest music to keep all of your guests on their feet. Our Emcees are trained in various ways to feature live dance sets, interactive games, and amazing contests for any type of event. We can’t wait to see you out on the dance floor. 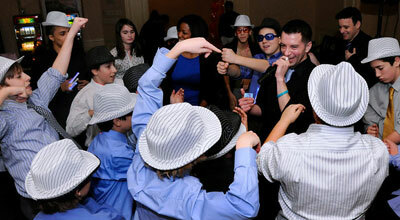 PlayGround Games knows how to bring the fun to your bar or bat mitzvah celebration. 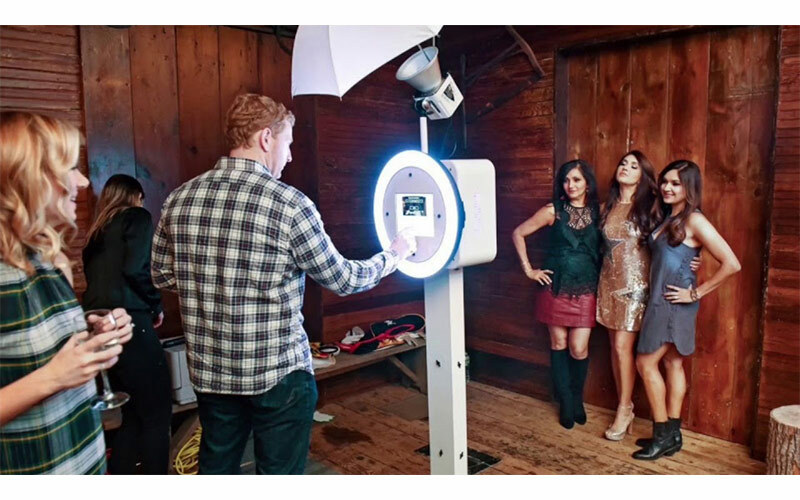 Whether you are look for a non-traditional spin on your special day with tons of interactive inflatables and games, or you are looking for dancing all night long and montage services, we cover it all from start to finish. 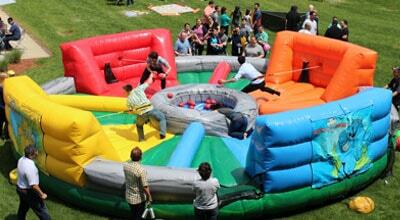 Planning full turnkey experiences for our corporate clients is what PlayGround Games does best. 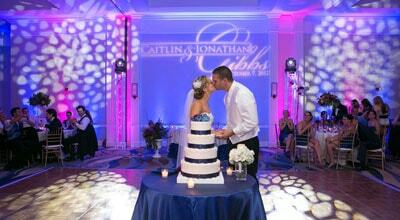 We'll add activities and excitement, with resources for decor, catering, and live entertainment. When planning a major event we have the resources and experience for success. PlayGround Games knows GIANT games better than anyone else around. 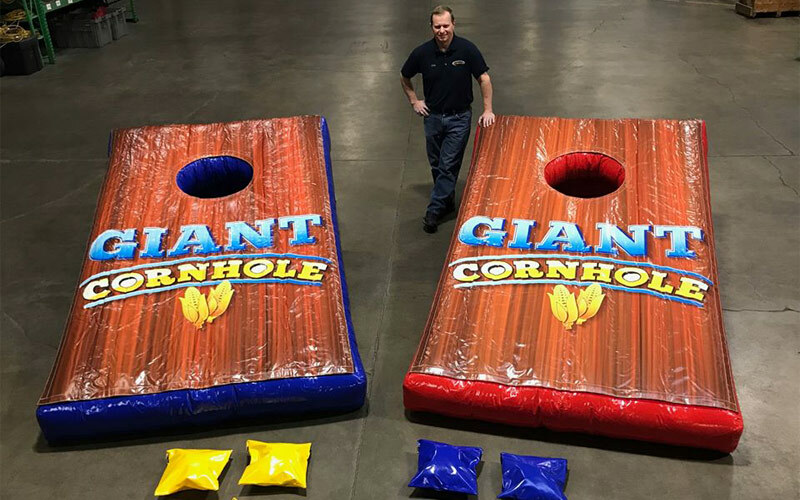 Featuring: Giant JENGA, Giant Connect 4, Giant Bowling, Giant Basketball, Giant Bag Toss and more there is sure to be something for every type of event. We want to hear what game you loved from your childhood and bring it to life GIANT sized! 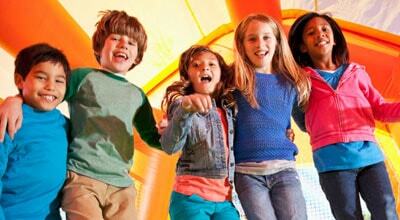 Fun is what PlayGround Games is known for with an eye for event planning. 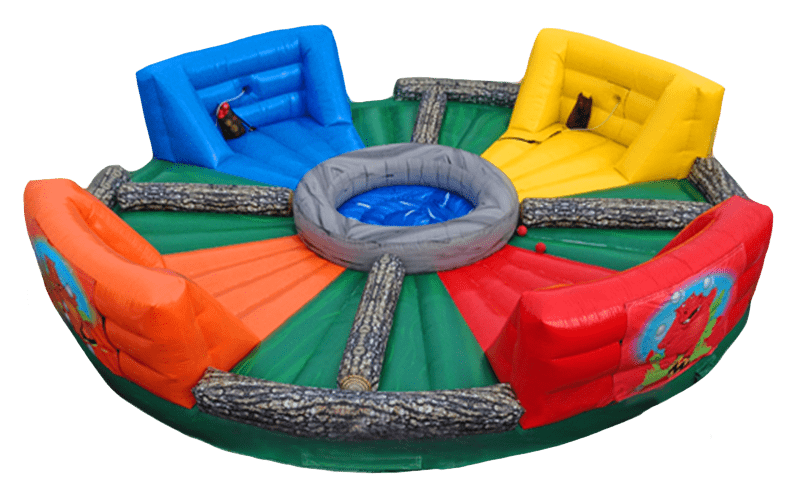 When we created our various party packages we knew that there were many different client needs from birthday parties, to corporate functions, schools, and youth groups. We custom tailor each event to suit your needs and budget. Do you have a live music or persentation experience to plan, but not sure how to make it happen? PlayGround Games offers the highest quality equipment for your listening and viewing experience. Montages, PA systems, wireless microphones, and more. 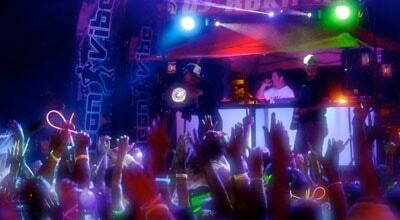 Let our audio/visual experts take you to the next level. You don’t want to worry about how your party comes together, you just want to enjoy it with the people who matter most. 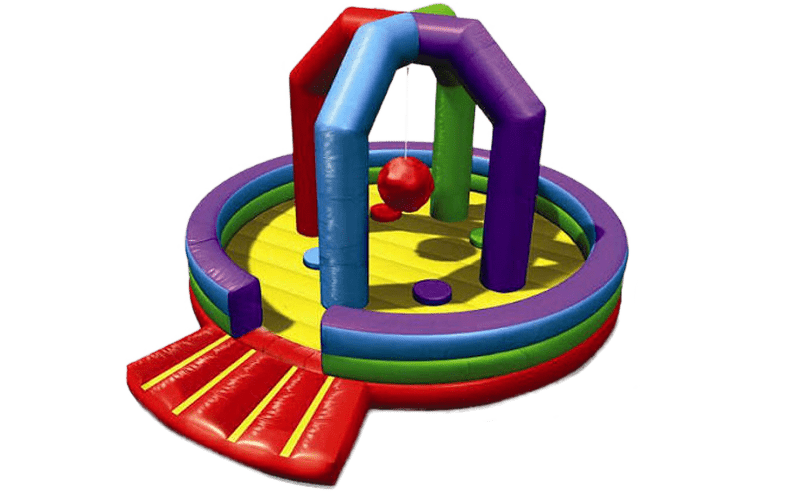 Let PlayGround Games supply all the fun, concessions, party equipment, and expertise to transform your next backyard party or large event into a show stopper. 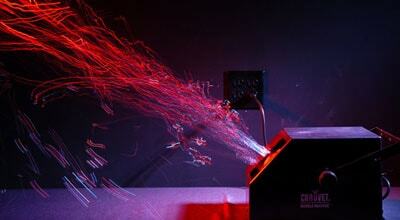 Interactive lighting show, laser projection, up-lighting, glow events, gobo projection, and more. Understanding the themes, moods, and ambiance is key. Whether you are looking for a relaxed cocktail hour which turns into a heart thumping night club, or a elegant celebration, let us take care of the details. What is better than throwing your very own carnival? Having all the fun foods and amazing smells to go with it! 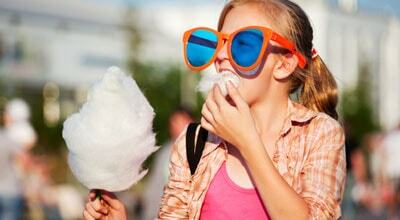 Pop corn, Cotton Candy, Sno Cones, Pretzels, Funnel Cakes and more. 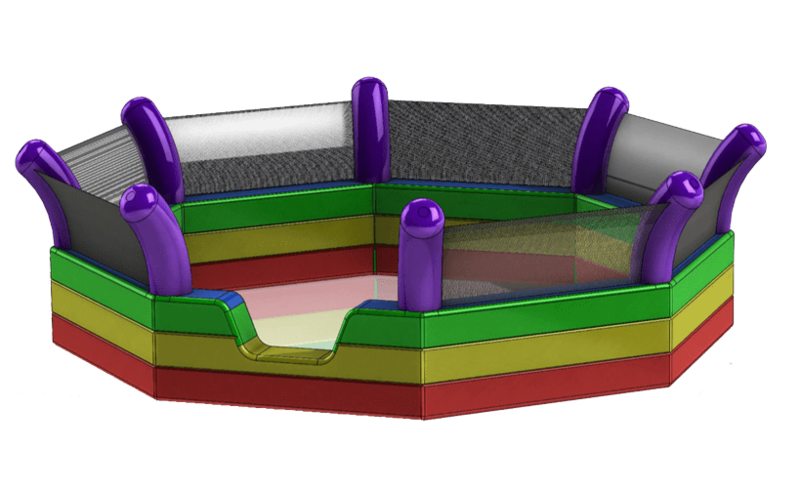 Contact PlayGround Games for all of your concession needs and create truly amazing memories for all of your guests. Why do so many people choose PlayGround Games for their events?